WE’VE BEEN GREEN FOR 40 YEARS. A half million satisfied customers can’t be wrong. From the Arctic to Antarctica, from Maine to California the revolutionary Toyotomi sealed combustion direct vent heating systems (TOYOSTOVE, Laser, and OIL MISER models) are the most fuel-efficient, energy saving, heating systems available (use up to 50% less fuel for heating the same area) and have substantially lower emissions (up to 50% less CO²) than traditional oil-fired heating systems. That, along with their whisper-quiet comfort, safety and dependability are why they are the most popular, best-selling, vented heating systems in the rugged, rural environment of Alaska. 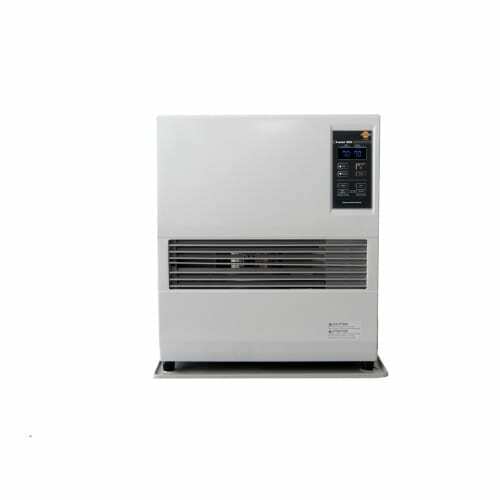 Toyotomi direct vent heating systems provide all the comfort and convenience of central heating in one small suitcase size unit at a fraction of the cost to purchase and operate. 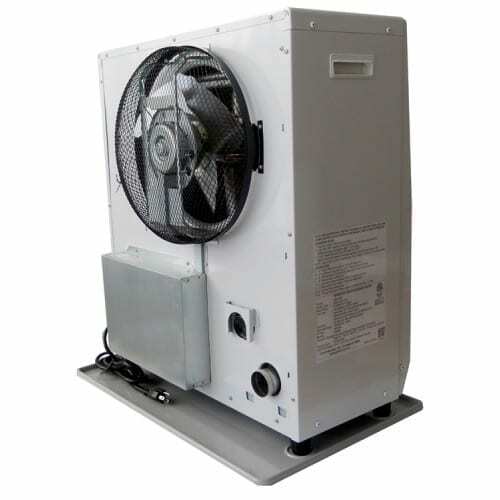 They are easy to install and require no chimney, ductwork, plumbing or electrical work. In most cases, these units can heat your entire home. They are also the perfect solution for those hard to heat rooms or areas—all too common in many homes. This is especially true of older homes and those with additions where a central heating system is just not enough. Now, even problem areas can be made comfortable, at an affordable price. In addition, Toyotomi direct vent heating systems are ideal for garages, basements, summer homes, hunting cabins, and are certified for installation in mobile homes and manufactured housing.These units operate on K-1 Kerosene, No. 1 Low Sulfur Fuel Oil, or Ultra Low Sulfur Heating Oil /Ultra Low Sulfur Diesel. You get much more heat for the money than with other conventional oil-fired heating systems as they are much less expensive to purchase, install and operate. The cost to operate a Toyotomi vented heating system is so economical that owners enjoy annual savings of up to 50% over conventional heating systems. A Toyotomi heater can pay for itself in just a few short years. Most conventional oil-fired heating systems only run at peak efficiency 20% of the time. That’s because they first have to reach the desired temperature, then they have to cool down, then continually repeat this same process—like stop-and-go heavy city traffic driving. Toyotomi’s special stainless steel heat exchangers carry the highest efficiency code and run at peak efficiency 100% of the time—like smooth, steady highway driving. 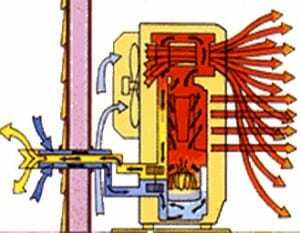 And Toyotomi heaters don’t lose heat through ducts, pipes and registers like conventional heating systems do. Remember, it’s notnecessarily how much fuel costs; it’s how much fuel you use. (By the way, did you know that oil generates one-third more heat (BTU output) than natural gas or propane?) Also, conventional heating systems consume indoor heated air and exhaust this out the chimney, which causes a vacuum that is filled by attracting outdoor cold air to infiltrate into the house. Toyotomi direct vent heating systems use outdoor air for combustion by utilizing their unique “pipe-within-a-pipe” forced-flue venting technology warming the incoming outdoor combustion air by the warm outgoing exhausted air, and they are modulating, meaning they maintain the desired temperature by automatically changing burning settings between high, medium and low. A permanent mesh filter protects the circulation fan and the inside components from dust. The unit is especially safe for children and pets as its cabinet is cool to the touch. Toyotomi’s “pipe-within-a-pipe” forced flue venting system brings in outside air for combustion while the inner pipe exhausts all combustion by-products to the outside. A circulation fan distributes the heat. The result is smokeless, odorless and clean heating. 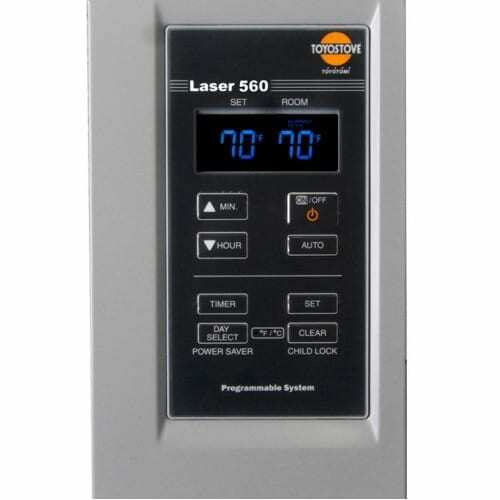 The unit also features an electric surge protector and shut-off safety system. Toyotomi direct vent heating systems reduce greenhouse emissions substantially more than most conventional oil-fired heating systems.